Evergreen. Since ancient times, a symbol of life in the midst of the cold of winter. Vibrancy. Color. Renewal. For those of you who sometimes feel frozen with the sadness, nervousness, and grumpiness that menopausal moodiness can bring, take heart in the symbol of the evergreen. You’re still vibrant. You’re just feeling some chilly hormones. Your trademark colors are there. They’re just covered up at the moment by a blanket of uninvited snow. You’ll emerge from the snowy tunnel renewed. You just have to weather the ice and wind (even though they may come in the form of some hot sweaty moments). Stand close to an evergreen if you’re troubled this winter. 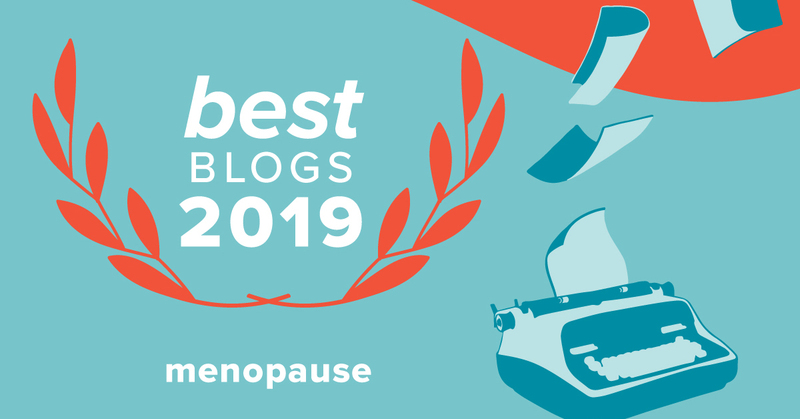 Menopausal moodiness doesn’t last forever. Photo: I took this picture on Bald Head Island. I love evergreens, but I’m not so good at distinguishing spruce from balsam from arbor vitae. Anyone know what kind of evergreen this is? Previous postGuest Post: A Friend for the Ride Game Brought to You by Cranium Crunches! Next postGuest Post: For Me, Freedom Came in a Pill and Today’s Choices! This is a great post for a cold Monday morning after a night of night sweats! Thanks for the evergreen metaphor, Barbara, and the Camus quote. It helps me remember that this, too, shall pass. Thanks, Susan, When you venture outside, pick a sprig of evergreen to bring in. Love the picture! To me (now living in Florida) it’s a cooling visual. So pleasant. 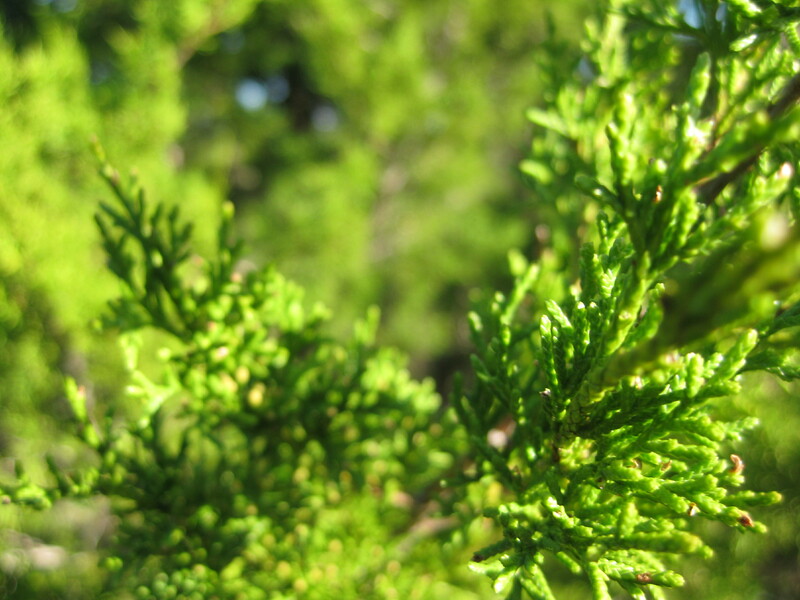 It looks like the trees we had in our yard in Wisconsin – arborvitae is what we called them. Also referred to as cedar, by us anyway. Probably a relative of those. They make beautiful Christmas decorations… so lacy and green. And the little berries are precious. They grow in swampy woody areas, so on a snowy winter day it’s a striking scene to see the arborvitae peeking up through the snow in the deep woods. 🙂 Thanks for sharing the image and thoughts with us. Patti, Arborvitae! You’re right. Second picture down. You know I love the color green…..winter, spring, summer,fall!! Yep. I had a boyfriend who HATED the color green, including all green in nature. I thought it was weird although now I sort of respect his prerogative to be contrary. Glad I love green like you do though!